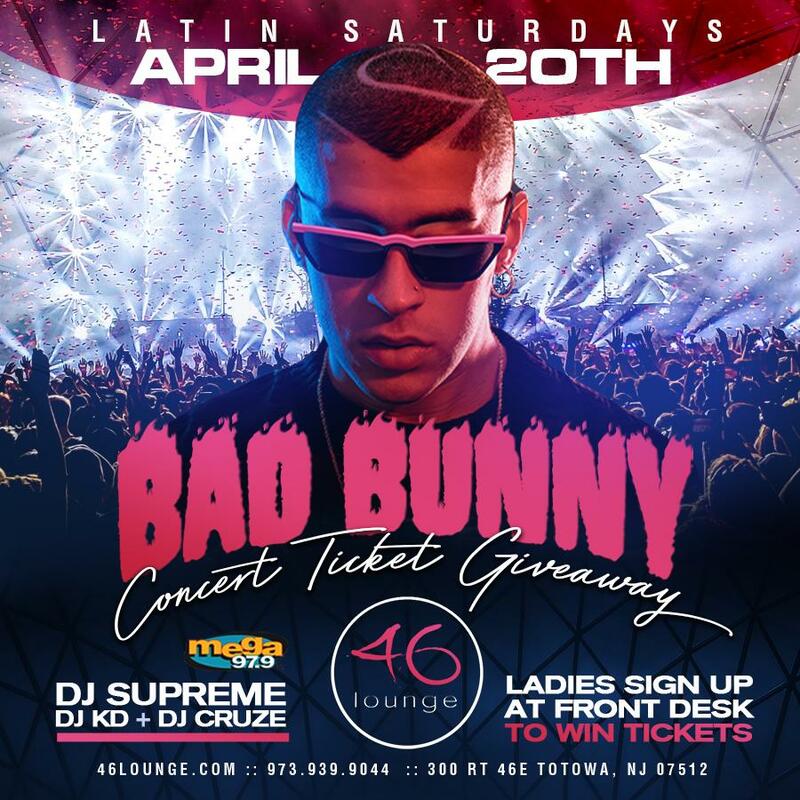 Latin Impulse is undoubtedly the most well known and most attended latin themed party in the tri-state area. Resident DJ Kriz spins the best in Salsa, Merengue, Bachata, Reggaeton, House, Dance, Hip Hop, Cumbia, Vellanatos & Rock en Espanol. Every week, we feature the best rotation of latin DJ's from La Mega 97.9 and X96.3 - Like us on facebook to get the most up to date info. Live House Dancers every week.